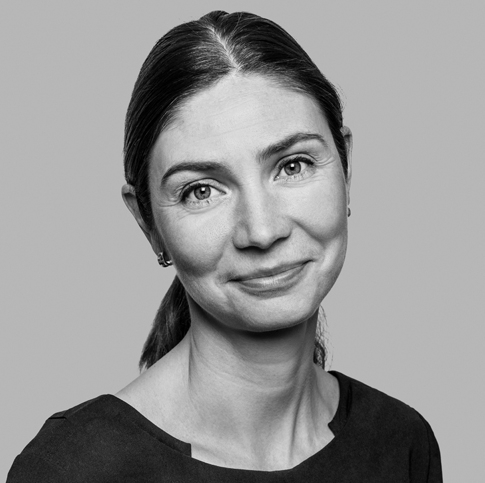 Rebecka is specialized in labour law, but has also several years’ experience of advising corporations in corporate matters and business acquisitions. She is giving advice to HR-departments and other management functions in relation to inter alia reorganizations and redundancies, transfer of business, individual employment issues, negotiations with unions, trade secrets and work environment issues. She also represents clients in labour litigations in court. New legislation for the protection of whistleblowers – how will your company handle a whistleblower?